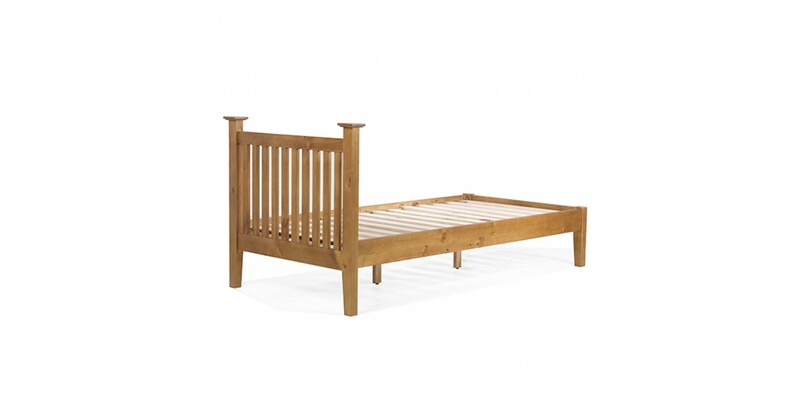 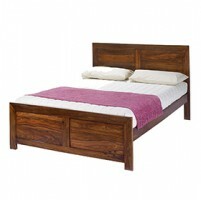 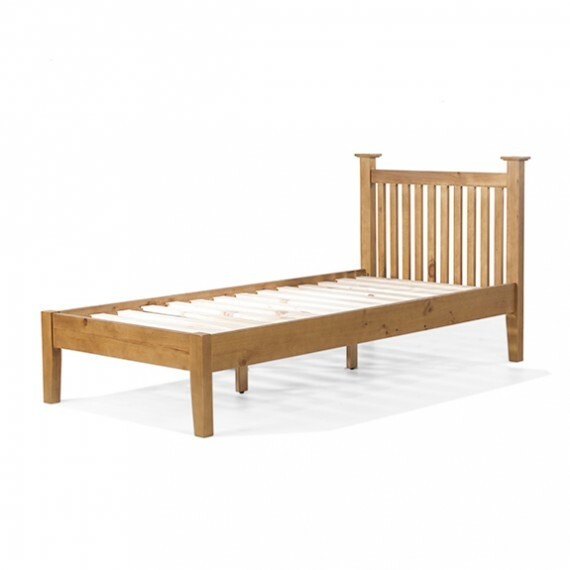 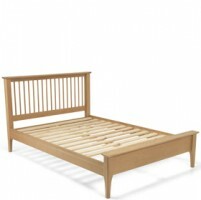 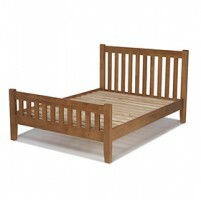 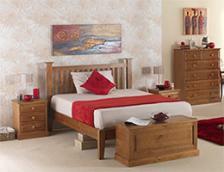 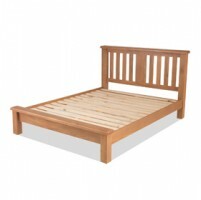 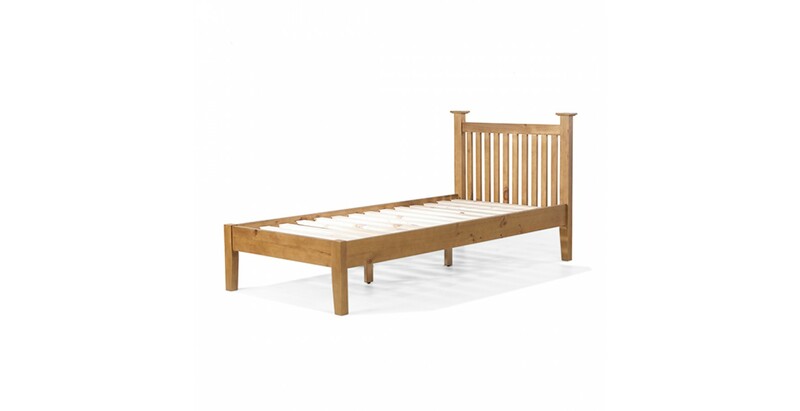 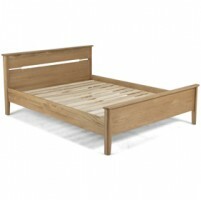 You can sleep well in the knowledge that you've bought well with this stunning single bed. 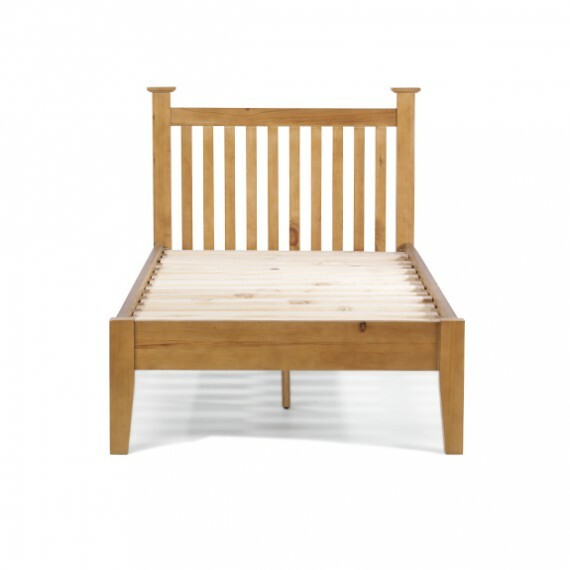 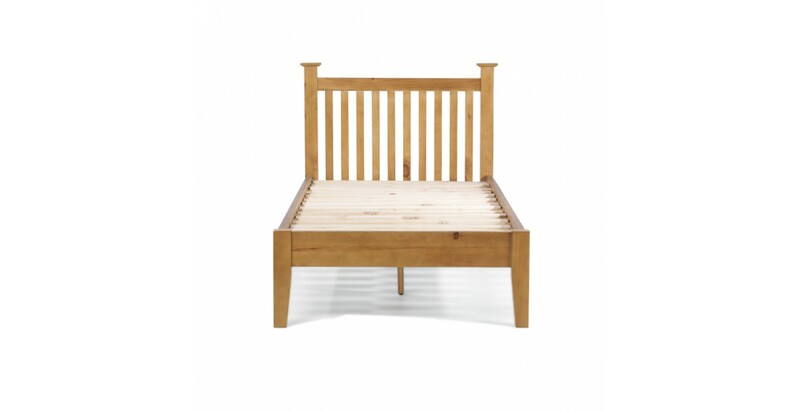 Crafted from solid pine using traditional techniques to give it strength and durability, this gorgeous bed will add warmth and elegance to a guest room or a children's room. 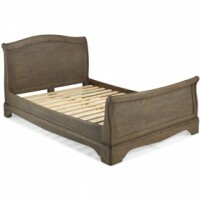 It has a slatted headboard and has been treated to a matt lacquer finish that lets its rustic charms shine through. 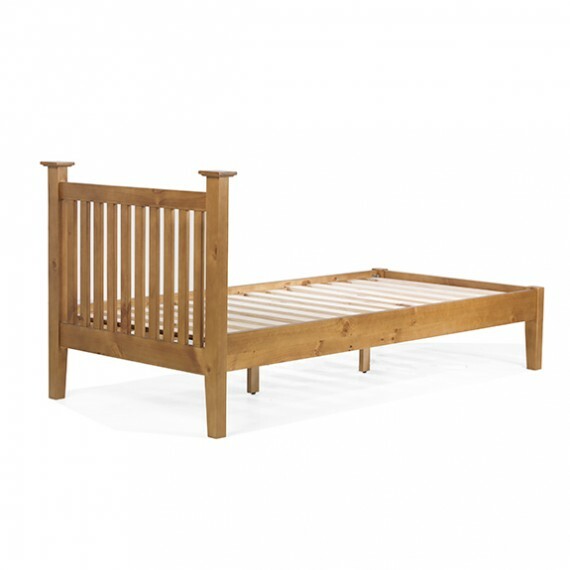 Neutral enough to blend with any décor, team it up with other pieces from this lovely country-style range to create a complete look.